The zoo is a dive site consisting out of a combination or coral bommies, reef wall, over hangs and sand flats. 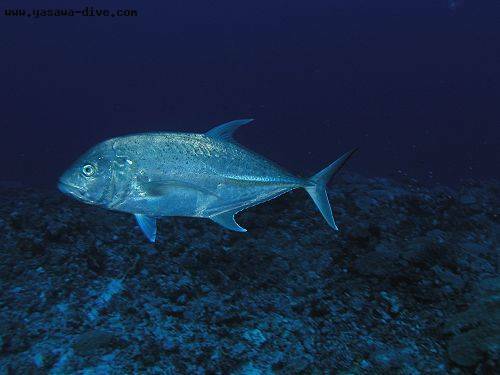 This diving site tends to have plenty of current providing rich nutrients that bring in larger fish. It is common to see numerous reef sharks, schools of barracuda, Spanish mackerel, groupers, coral cod and coral trout. Due to the current, visibility is usually about 15 meters.